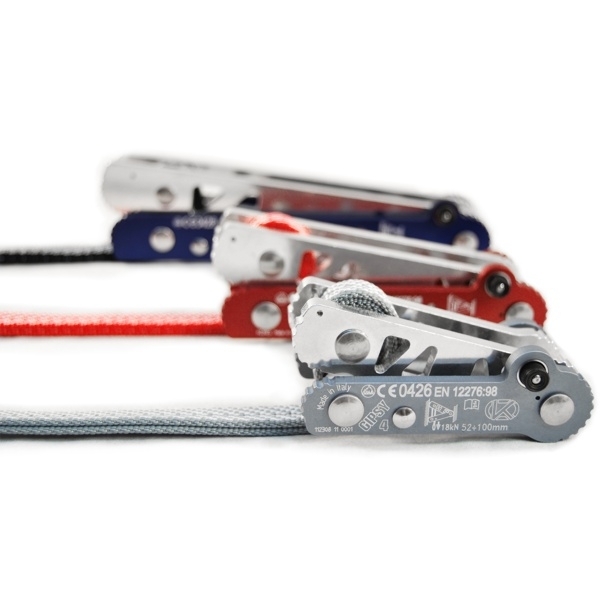 The Gipsy from Kong is an innovative new anchoring device for trad climbing, that’s lighter and more compact than traditional camming devices. It’s designed to be used in wider cracks, and features an easy-to-use button that releases the lock for simple insertion or removal. The basic construction means that they also require less maintenance than traditional cams. It's a bomproof placement as long as it simply fits! Much more trustworthy than any other camming device. I have fallen on it, aid climbed with it and even pulled-to-drill! 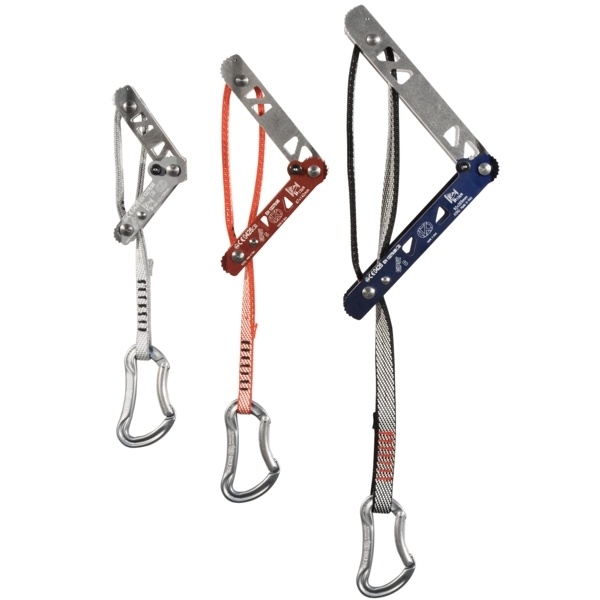 Extremely convenient for leading hard trad routes! Personally I have the whole set of the Kong Gipsy's, all three of them.